Milwaukee’s jazz history and jazz present converge on Friday night, Dec. 2, at the Jazz Gallery Center for the Arts, 926 E.Center St. Milwaukee. The featured band, Manty Ellis and the Milwaukee Jazz Foundation, includes two musicians – esteemed guitarist Ellis and bassist Billy Johnson – who were among the many local, regional and national musicians who made the original Milwaukee Jazz Gallery one of the nation’s great jazz venues from 1978 to 1984. The current center for the arts, in Milwaukee’s Riverwest neighborhood, occupies a modified version of the same space occupied by the original Jazz Gallery. 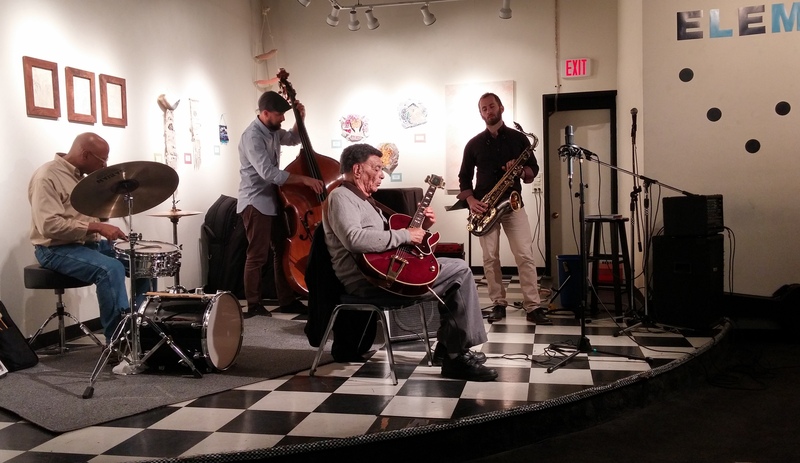 The Mike Pauers Quartet with trumpeter Kaye Berigan performed recently at The Jazz Gallery Center for the Arts, which is the site of the original Milwaukee Jazz Gallery. 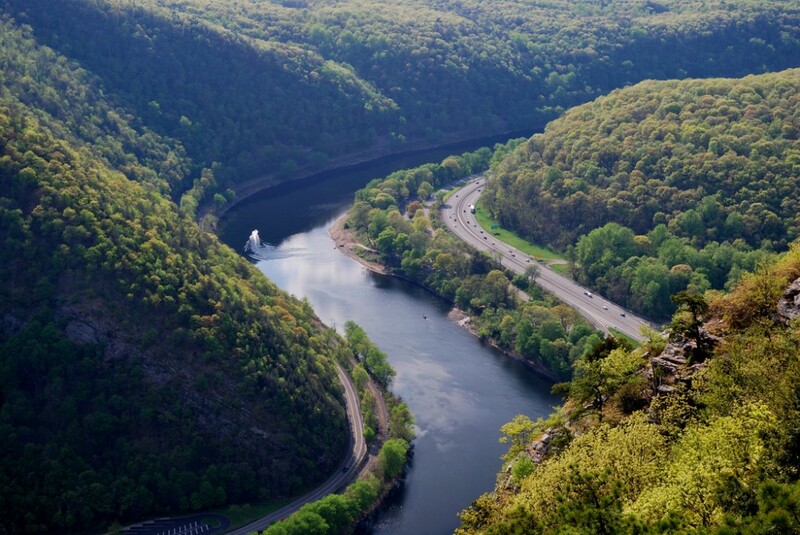 Photo by Elizabeth Vogt. Ellis is a Milwaukee legend and mentor to many great players. He co-founded the jazz program at the Wisconsin Conservatory of Music that gained national recognition during the era of the original jazz Gallery where it’s most luminous students developed into striking young stars, including Grammy-winning trumpeter Brian Lynch; pianists David Hazeltine and Lynn Arriale; bassists Johnson, Gerald Cannon, and Jeff Chambers; and drummers Carl Allen, and Johnson’s brother Mark Johnson. Manty Ellis, to this day, is an earthy and dynamic player, an original stylist influenced by Wes Montgomery and John Coltrane. A Milwaukee native, bassist Johnson is now based in New Jersey, and has played with numerous nationally-known artists. 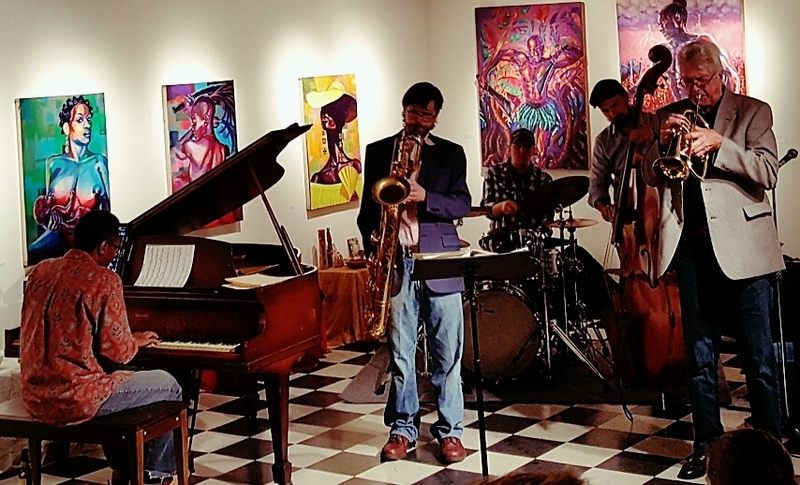 The band, performing from 7 to 10 p.m., also includes the superb drummer Victor Campbell and Eric Schoor, faculty saxophonist for the Jazz Institute at the Wisconsin Conservatory of Music, and a member of the Conservatory’s faculty jazz ensemble, We Six. This is also a great opportunity to gain historical insight on the jazz gallery’s great legacy from primary-source journalistic sources. That’s because the event will celebrate the publication of the second edition of the Milwaukee Jazz Gallery Anthology, which includes most of the actual journalistic coverage of the club during its hey-day. 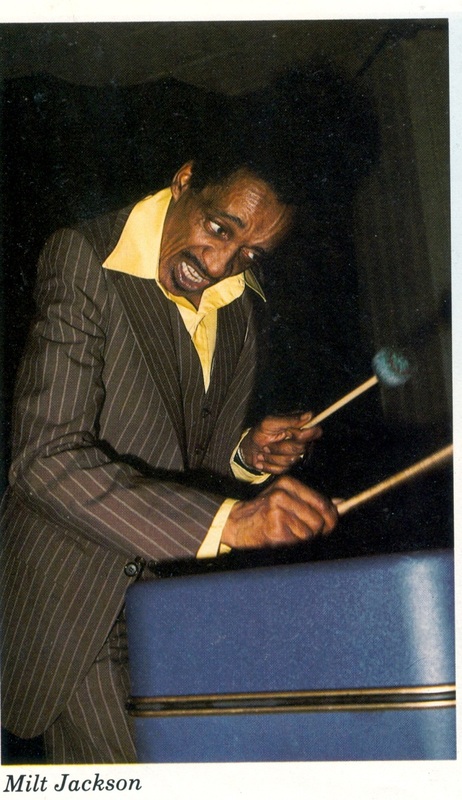 Among the national jazz and blues performers whose Milwaukee performances are reviewed in the book are Dizzy Gillespie, Freddie Hubbard, Dexter Gordon, Stan Getz, Freddie Hubbard, Art Pepper, Betty Carter, Woody Shaw, McCoy Tyner, Koko Tayor, Sunnyland Slim, Max Roach, Jimmy Smith, Jack DeJohnette, Milt Jackson, Dave Holland, Charlie Haden, Don Cherry and Art Blakey and The Jazz Messengers with the Marsalis brothers, among others. Organized chronologically, the 244-page, 8.5 x 11-inch anthology also includes musician interviews, news and features, as well as many of the venue’s monthly event calendars, which tell its story in a different way. The book was assembled by Milwaukee Jazz Gallery original owner Chuck LaPaglia. Now based in Oakland, LaPaglia can’t make the event. However, this writer will be on hand to sign copies of the anthology. I wrote an introduction to the new edition, and much of the journalistic coverage reproduced in the book is my own, primarily from when I was writing for The Milwaukee Journal. 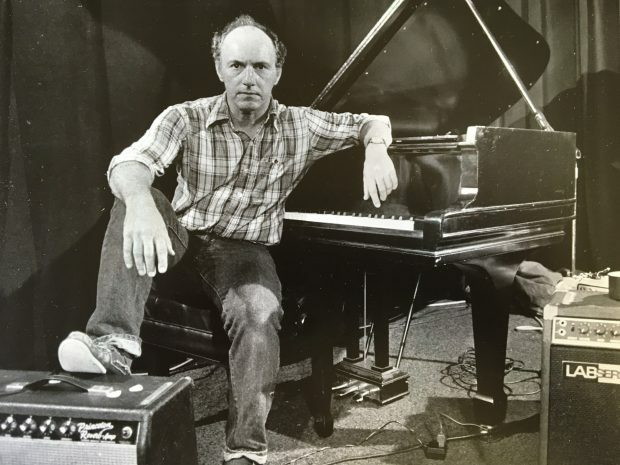 The anthology also includes Jazz Gallery coverage by noted jazz critic and author Bill Milkowski (Jaco: The Extraordinary and Tragic Life of Jaco Pastorius), and current Milwaukee Journal-Sentinel book editor and feature writer Jim Higgins, among others. Those years were extraordinary, exciting and unforgettable times, and Friday’s live music and this revised and improved anthology help to bring it all back into sharp focus. Back then you could hear and feel – in the intimate, pulsing confines of the Gallery – the fire in the belly of these great players, the passions borne of modern jazz and the struggles for civil rights and social justice, as well as the pure joy of such creative music-making. Some of those historic names are gone, or remain somewhat underheard, what I call “voices in the river” in my forthcoming book Voices in the River: The Jazz Message to Democracy. That book is about jazz, creative writing and the democratic process, and includes several memoir sections of my recollections of life and covering the Milwaukee jazz scene during the years of the Milwaukee Jazz Gallery. 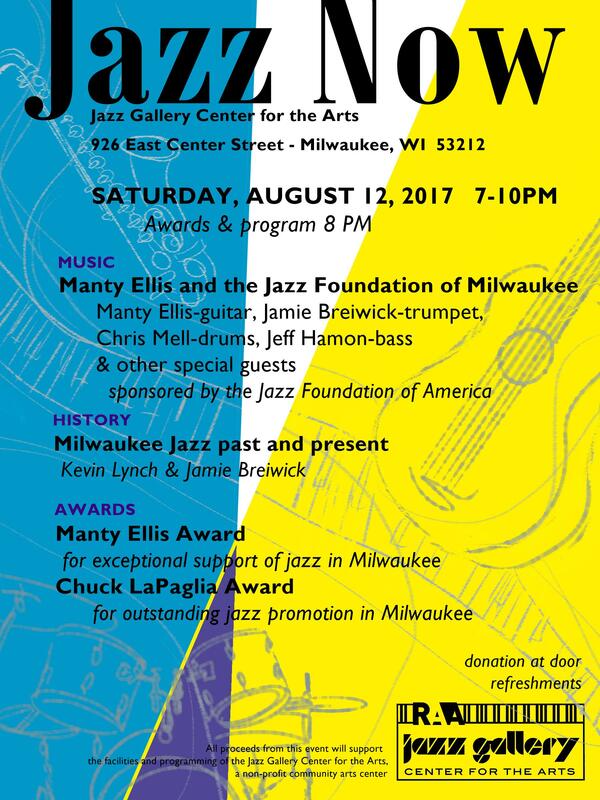 The Milwaukee Jazz Foundation, formed by Manty Ellis, is an organization sponsored by by The Jazz Foundation of America, to aid and support jazz musicians in the Milwaukee area. Proceeds for sales of The Milwaukee Jazz Gallery 1978-1984, will go to the Riverwest Artists Association, the nonprofit organization which runs the current Jazz Gallery Center for the Arts and which published the anthology.